You adapt to what you do physically 100% of the time. Tweet it! We are the ninjas of sitters. Tweet it! You are not broken; your environment is broken. Tweet it! You are writing your biography in your bones right now. Tweet it! A biomechanist by training and a problem-solver at heart, Katy’s ability to blend a scientific approach with straight talk about sensible solutions and an unwavering sense of humor have earned her legions of followers. Her award-winning blog and podcast, Katy Says, reach hundreds of thousands of people every month, and thousands have taken her live classes. She regularly writes for and is featured as a health expert in publications such as Prevention, IDEA, and Self, and is an entertaining guest on radio and television talk shows and news segments. 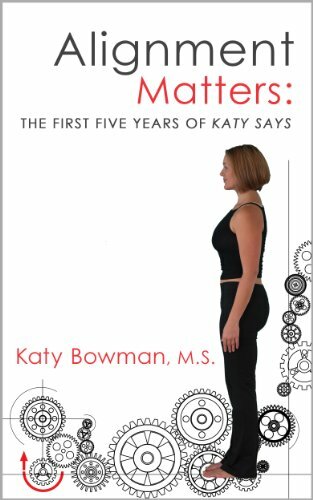 Her books Every Woman’s Guide to Foot Pain Relief: The New Science of Healthy Feet (2011), and Alignment Matters (2013), have been critically acclaimed and translated worldwide. 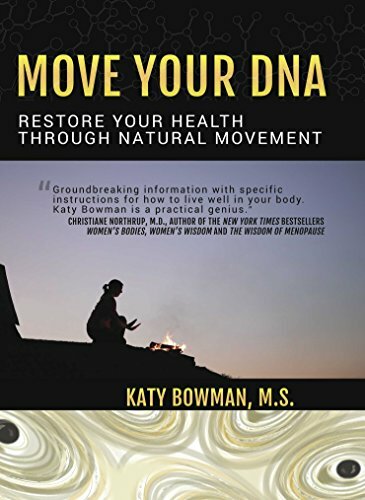 In 2014, Katy released the bestselling Move Your DNA—offering a comprehensive look at the science and practical aspects of daily movement and general health. 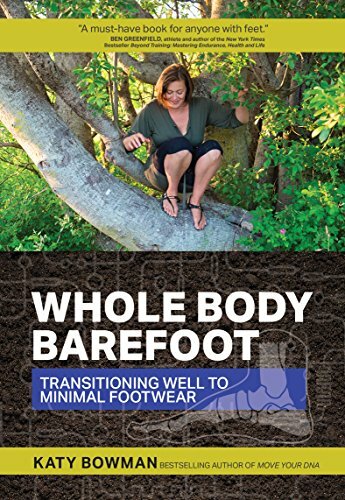 In response to great demand for additional information on foot care, she released a practical exercise guide Whole Body Barefoot: Transitioning Well to Minimal Footwear in 2015. In between her book writing efforts, Katy travels the globe to teach the Restorative Exercise Institute’s courses in person, and spends as much time outside as possible with her husband and two small children.